Jason sez: Back in 2017 I wrote a blog post highlighting the work of jazz musicians on pop and rock records. 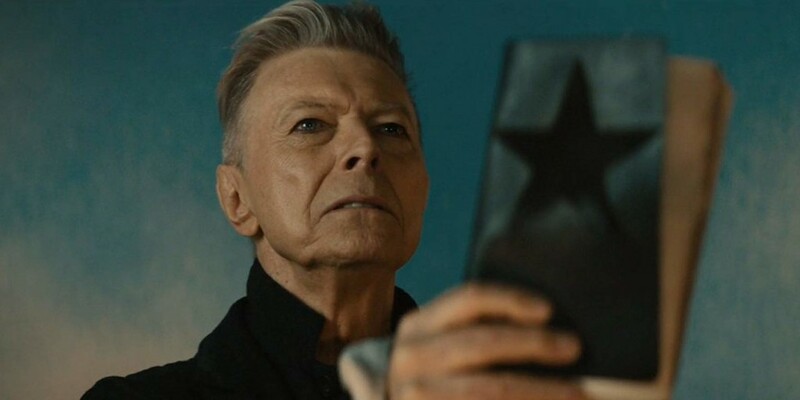 Tonight I was listening to Blackstar, David Bowie’s final album, and thinking again about how many examples there are of improvising musicians making appearances in other genres. Bowie’s last record features a stellar band: Donny McCaslin on saxophone, Mark Giuliana on drums, Jason Lindner on keyboards, Ben Monder on guitar, and Tim Lefebvre on bass. A little note that Tim is on the latest episode of The Jazz Session. This breakout record features the late great trumpeter and flugelhornist Roy Hargrove and guitarist Charlie Hunter, along with bassist Pino Pallidino and Questlove on drums. OK, this one is almost too easy. Steely Dan were and are known for using studio musicians as the bands on most of their albums, and the crossover from the studio scene to the jazz world is a common one to make. This album features Joe Sample, Don Grolnick, Lee Ritenour, Larry Carlton (a frequent Steely Dan collaborator), Tom Scott, Wayne Shorter (! ), Pete Christlieb, Bill Perkins, Plas Johnson, Jackie Kelso, Chuck Findley … and that’s not even everybody! Got some favorites of your own? Let us know in the comments!